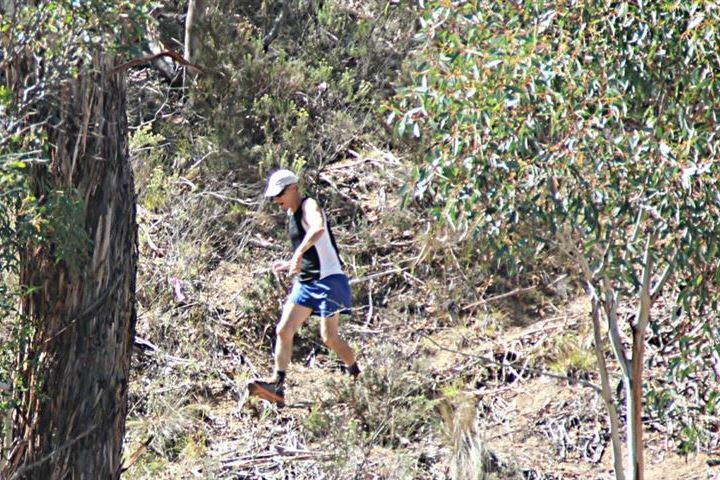 The Sri Chinmoy Multi-Sport Classic is a 12-leg, all-day adventure for Solo Athletes and Relay Teams combining swimming, mountain biking, paddling and running in, on and around beautiful Lake Jindabyne. The race will be staged for the 13th time on Sunday the 10th of March 2019. 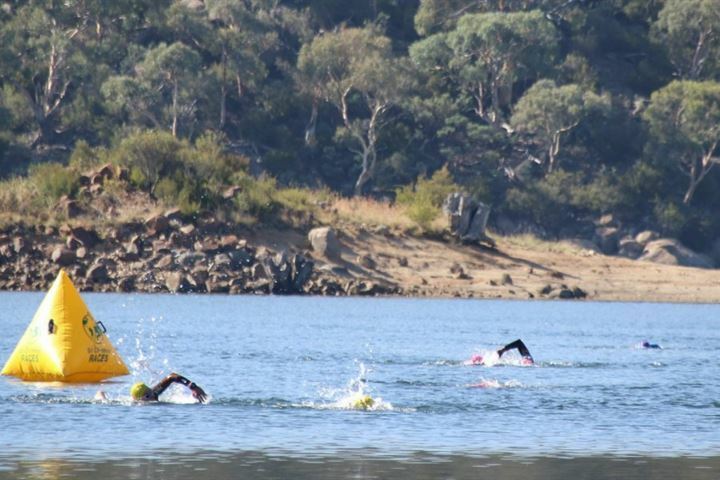 Set in the idyllic surrounds of Lake Jindabyne in the foothills of the Snowy Mountains, the race combines water and land-based sports over 12 legs, ranging in difficulty from mild to strenuous. The race is ideally suited to Relay Teams of varying tastes and capacities, or for Solo Athletes seeking a complete all-day test of skill, stamina and fitness. The course is varied, with 3 mountain bike legs ranging from easy to highly technical; 3 running courses from flat to very not-flat; 3 swims of between 1.2 and 2.5 kms; and 3 paddles of 5.5 to 9.5 kms. The swims and paddles criss-cross most of Lake Jindabyne, while the mountain bikers and runners thoroughly explore the rugged Eastern Escarpment, rolling farmland of the Western Shore, and bushland of the adjoining Kosciuszko National Park.